“You can’t love what you don’t know” is the premise of ‘68 tongues, 68 hearts ’ , an animated project aimed at preserving and sharing the indigenous languages of Mexico. An example of the project is the video below. 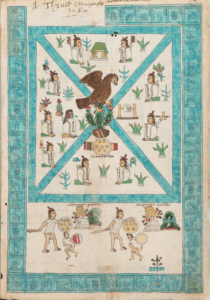 The story is based on the traditional storytelling of the Yaqui people . El Chapulín Brujo [The Sorcerer Cricket] tells how the Yaqui people survived the attack of a ferocious monster, thanks to a divine tree and the Sorcerer Cricket who managed to defeat the beast. 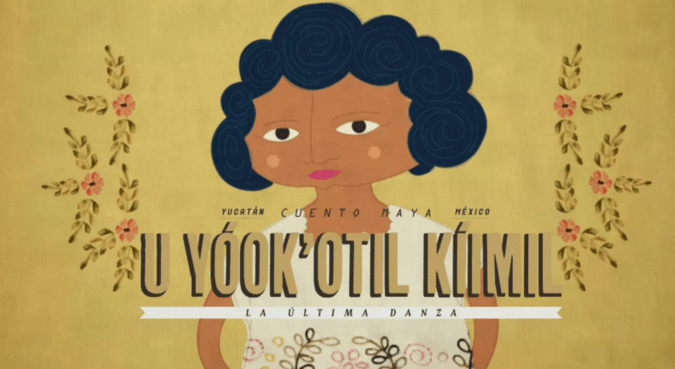 The animation is narrated in Yaqui , a language of the Mexican state of Sonora. This is illustrated by the following animation, based on the poem “Cuando muere una lengua”  [When a tongue dies] by Mexican historian and anthropologist Miguel León Portilla, a prime authority on Nahuatl  thought and literature. 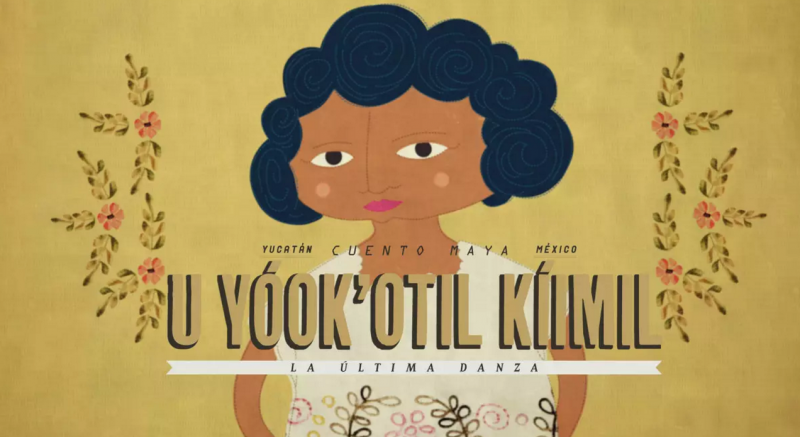 The following video is based on the story “La última danza”  [The last dance] by Mayan writer Isaac Esau Carrillo Can. The story focuses on the story of a woman who recalls a conversation with her father, who has bid farewell to this earthly world to be reunited with her mother. Her father bids her farewell, assuring her that ‘the great seed of the dances’ has been sown in her and she will have to go forth and spread these in the world. The language of narration is Yucatán Maya . 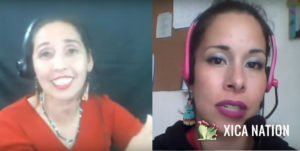 In an interview with Global Voices, creator and director of the project Gabriela Badillo  stated that they are currently working very closely with NILA, and also with speakers of the indigenous languages in order to cover, one by one, each of the 68 indigenous languages of the country, above all those at greatest risk of extinction . The 68 Tongues Vimeo Channel  contains all information about the project, as well as the credits corresponding to each video and their descriptions in English. Some animations can also be watched with English subtitles on the YouTube  channel. More information and updates about the project are available on the Facebook  page and on the page of the Hola Combo  creative team.